This bloodtrail is 100% real. 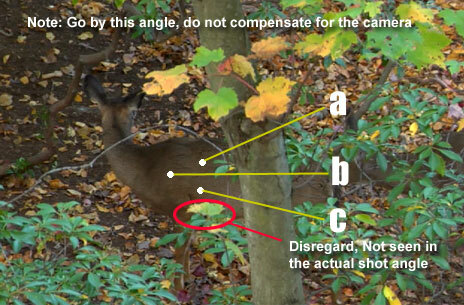 All the pictures and steps are as it happened during Pat Lefemine deer hunt in October, 2008. Good Luck! HEADACHE EDITION - This challenge contains traps, tricks, riddles and will generally challenge your sanity, patience and maybe even your experience. Pick the best shot from the photos?